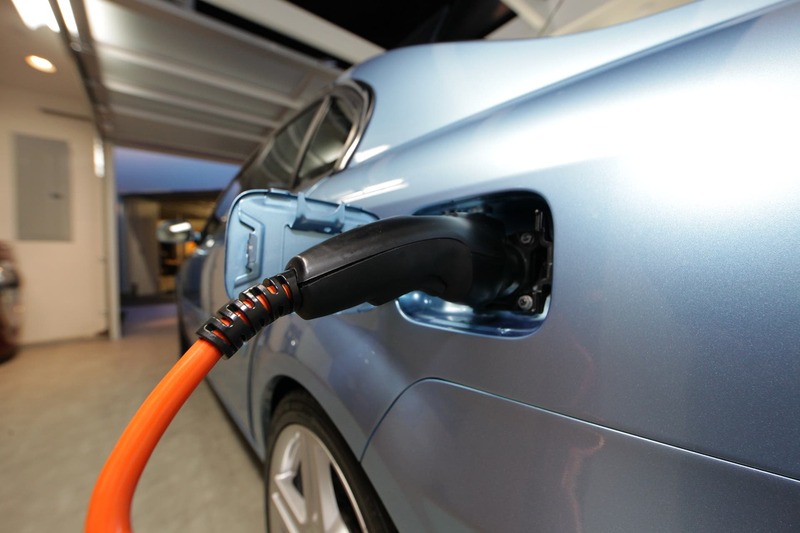 California utility Southern California Edison has increased the rebate available to customers who purchase or lease a new or used plug-in vehicle on or after January 1st, 2019 through its Clean Fuel Reward Program. The increase raises the maximum funds available through the impressive rebate from $450 to $1,000 for 2019 and stacks on top of any existing federal, state, and local rebates that may be available to customers. Impressively, the rebate applies equally to new and used plug-in vehicles which serves to make plug-in vehicles more affordable for customers at all price points in the purchasing spectrum. Offering rebates to buyers of used vehicles helps to offset the incremental costs that come with purchasing an electric vehicle, including things like purchasing a Level 2 electric vehicle (EV) service equipment (EVSE) or to offset the purchase price of the vehicle. The Clean Fuel Reward program (CFRP) is being offered by the utility to encourage drivers to transition from gasoline and diesel vehicles to vehicles powered by electricity, thanks to funds from California’s Low Carbon Fuel Standard Program. The program allows SCE to earn money when customers charge their vehicles at home which it is then able to give back to customers through the clean Fuel Reward Program. In support of the new rebate and to make it easier for Southern California Edison (SCE) customers to move to a plug-in vehicle, the utility has also launched the Charge Ready Home Installation Rebate Program. The new program offers a $500 or $1,500 rebate for SCE customers with plug-in vehicles who sign up for one of the utility’s EV-specific rate plans. To receive rebate funds, customers must submit additional documentation that demonstrates that a new 240-volt circuit was installed. Looking past the initial purchase and EVSE installation, SCE also offers EV-specific rate plans that grant customers lower rates for charging their plug-in vehicles at home. These rates have the potential to further improve the cost of owning and driving plug in vehicles for SCE customers. SCE has a special EV Rate Assistant tool that helps customers determine which rate is best for their circumstances.